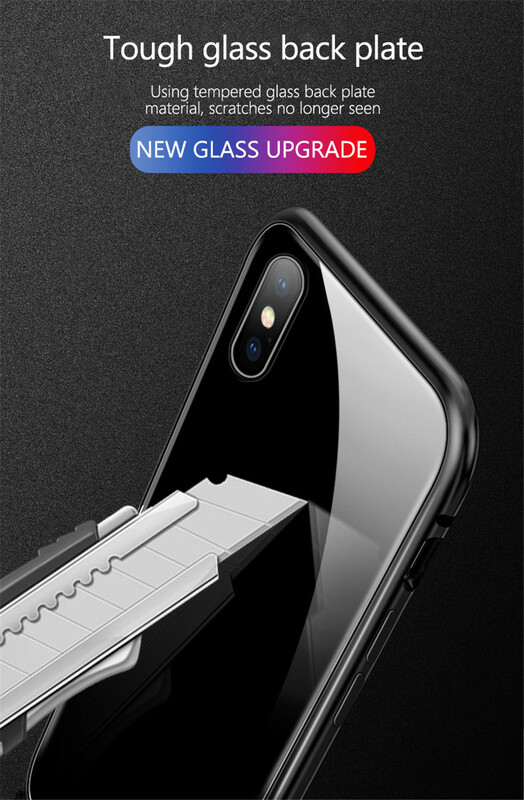 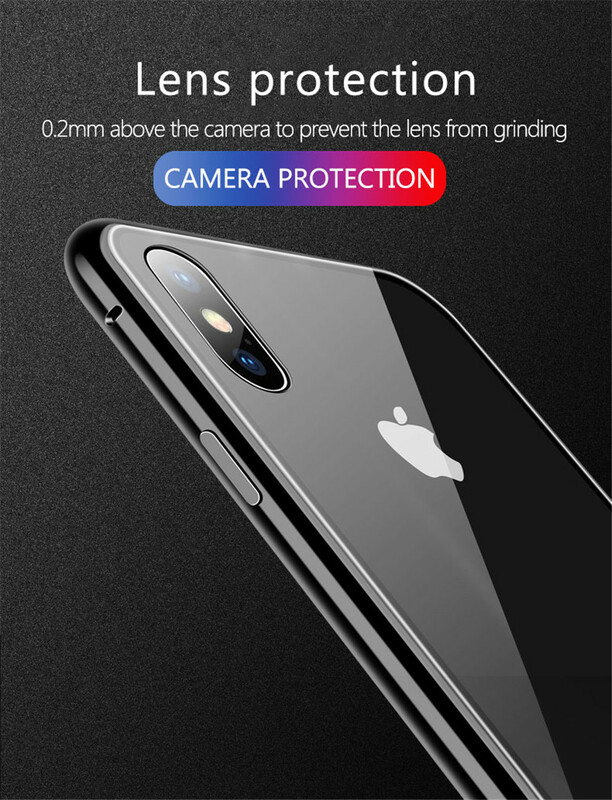 Are you tired of spending money on phone cases that just don't do the job on keeping your phone safe from broken screens and scratches on the surface? 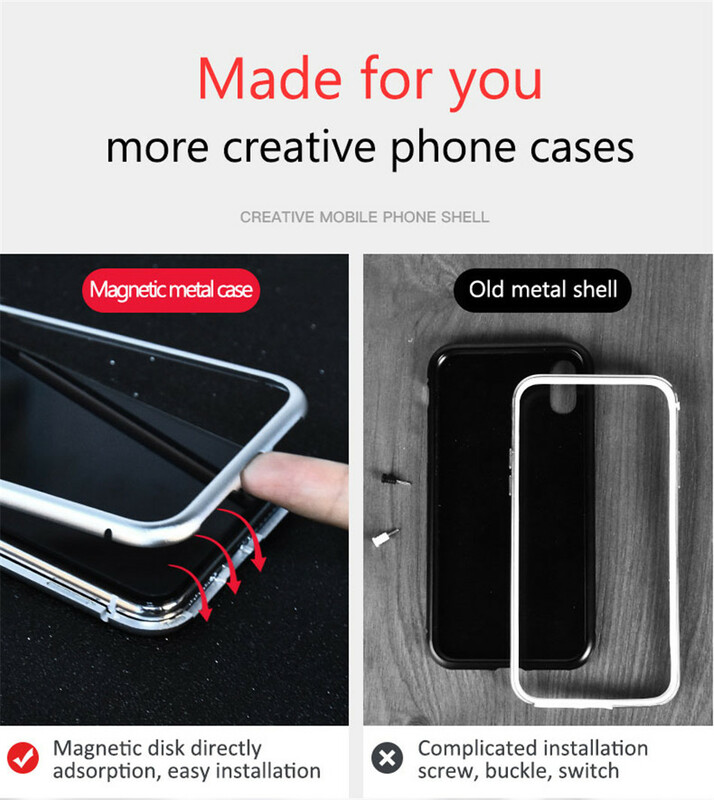 Check out this new iRon magnetic phone case is finally out on the market! 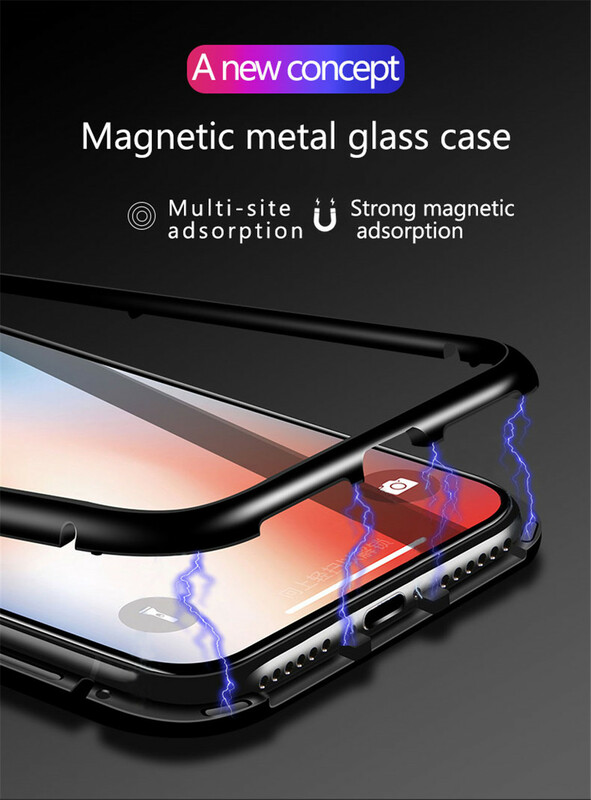 Breaking the traditional practice of metal frame with more convenient and innovative benefits especially made for iPhone users. 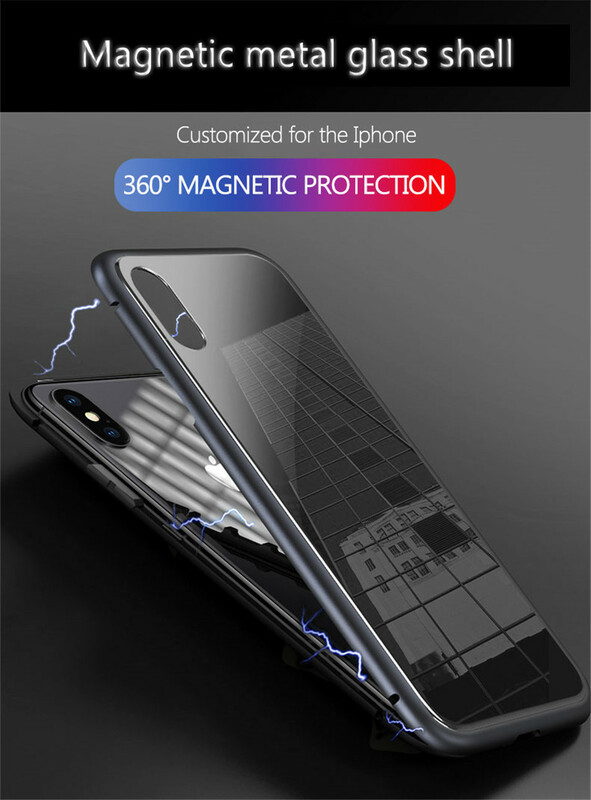 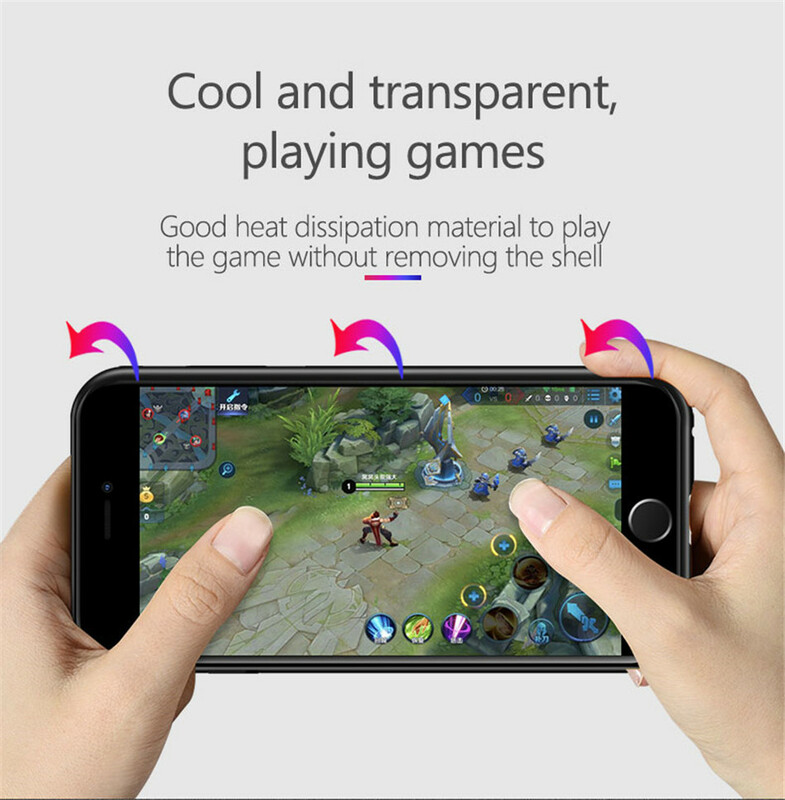 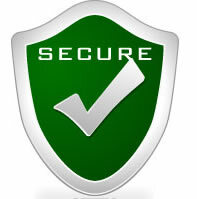 360 Full Protection: comes with front, back and screen tempered glass protection. 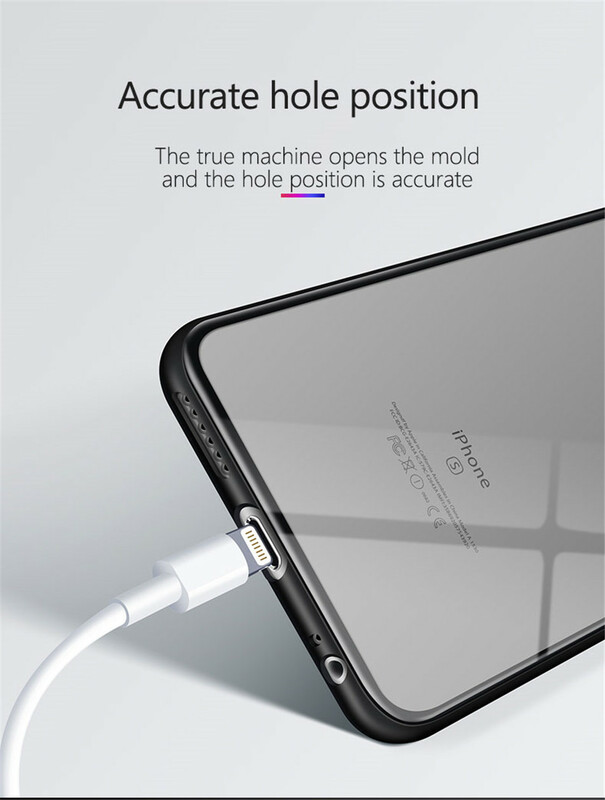 Type: For iPhone 6 / 6S / 6 Plus / 6S Plus / 7 / 8 / 7 Plus / 8 Plus / X.